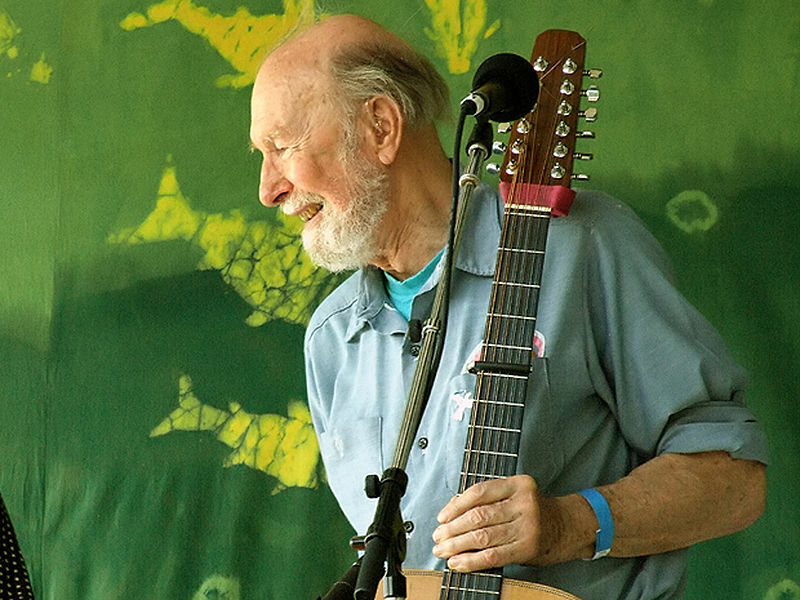 Happy 94th Birthday Pete Seeger!! Happy Birthday to you Pete Seeger . . . I am still listening to your music . . .first with my children and now with my grandchildren . .. .
so many favourites ... . . .''take me Riding in the CAR CAR" . .. . '' Red Bird''and so on and so on . . . .. .So Many many more beautiful songs . . .. . ..